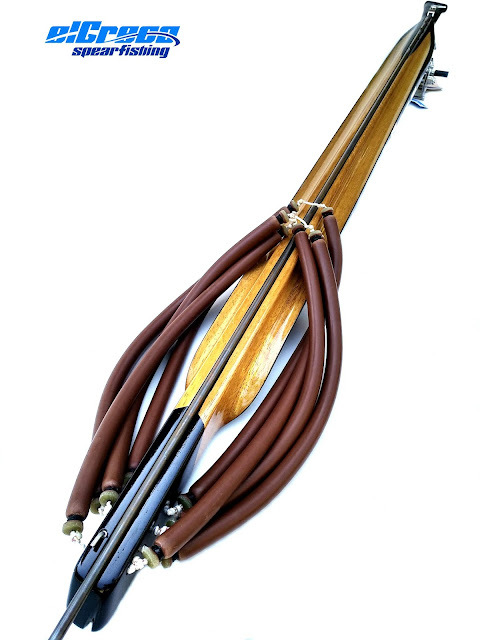 Our spearguns are handmade and all are made of wood and carbon with nanotechnology materials inside. Each has its own unique serial number. 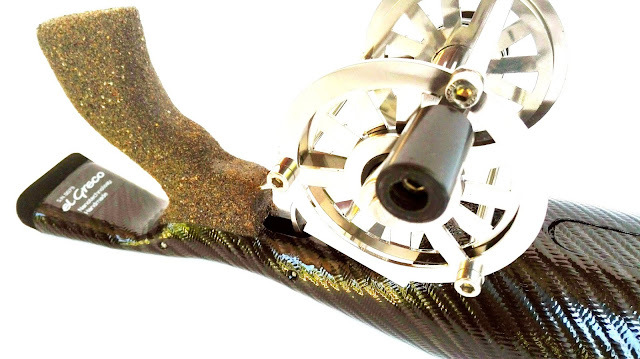 The stainless steel reel is our own design and construction. 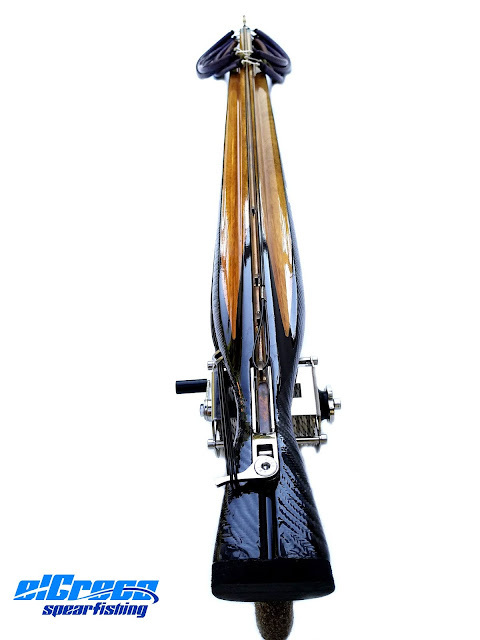 Marlin, Mediterranean, Mediterranean roller, Roller + invert, Double roller and Invert fusion models are made of wood with multiple layers of carbon fiber inside, for the Carbon model and outside, so as to prevent bent or break. We use 4 - 6 slices of wood which we glue with carbon fiber in high temperature about 100 degrees Celsius for 6 -10 hours depends the model. The mechanism is made on el Greco's patterns and can hold 10 pairs of 16mm rubber bands. 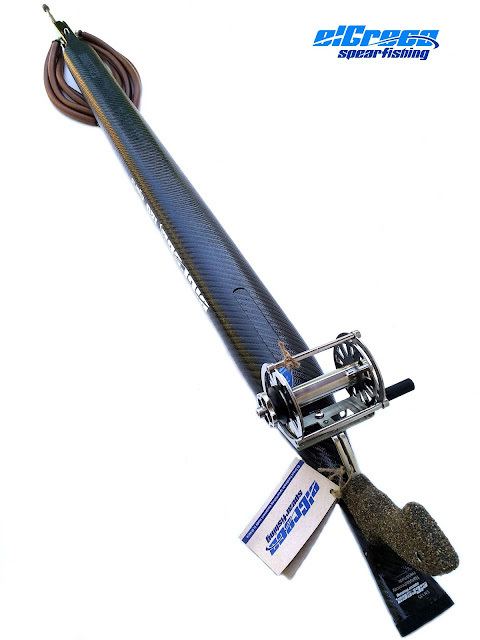 The reel is made of stainless steel on el Greco's unique designs and is able to hold large loads. 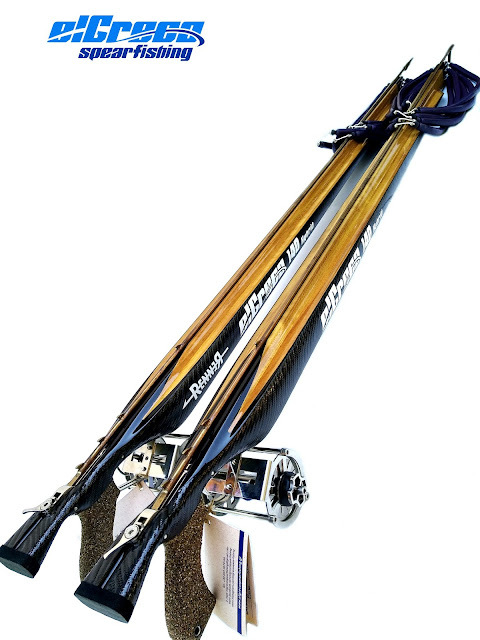 Their buoyancy can be adjusted according to the thickness of the shaft that is being used each time. 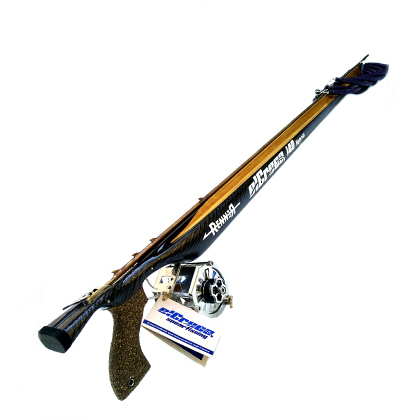 All our spearguns are made only by order within 30-40 days from the payment of the order. david 9 Δεκεμβρίου 2018 - 7:20 π.μ. Dimitris Paschalis 23 Ιανουαρίου 2019 - 2:11 π.μ. Hello, i'm very sorry for the delay of answering you. The 110 carbon is not in stock. 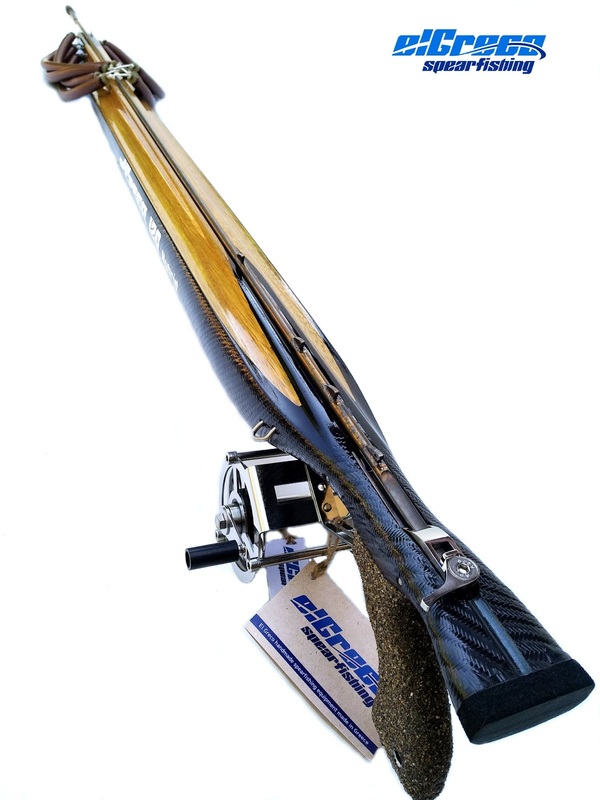 All our spearguns are made only by order. You can order it and you have to know that i need about 30 - 40 days to make it from the time i'll receive the payment.